Many of these digestive problems go even deeper— causing psychological issues like anxiety or even DEPRESSION. Going paleo is a GREAT step to heal a broken gut. Even though it can take time for an unhealthy gut to “adjust” to your new lifestyle, that won’t ever happen if you keep eating foods that are causing problems. Did you know that there are even some “healthy” foods that can make your stomach absolutely miserable? Cutting them out of your diet for at least a month, and then adding them back in slowly, is the recipe for digestive health. That’s quite a mouthful... but the name isn’t important. What matters is how they can wreck your digestive health. FODMAPs are a type of carbohydrate (carb) that your small intestine has trouble digesting properly. You can find FODMAPs in a lot of foods that would be healthy for you… if you didn’t have digestive problems. After your gut heals, you can slowly add FODMAPs back into your diet and see how your digestion goes. But it can cause CHAOS in your digestive system. We’re talking stomach cramps, diarrhea, and constipation. Even if it doesn’t have those effects on you, it can make other digestive problems worse. 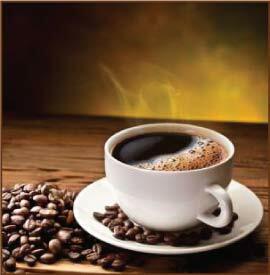 Coffee is also loaded with caffeine, which can cause digestive issue like irritable bowel disease or a leaky gut. Did you know that a ton of people with digestive issues like IBD or leaky gut ALSO have problems with their adrenal glands? Yep. Caffeine messes with those too. Save yourself the pain and give your body time to heal. Take a “caffeine break” for 30 days and see how you feel. But it’s a bit more complicated if you have digestive issues. 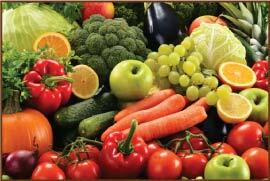 The issue with raw fruits and vegetables: their high fiber content. 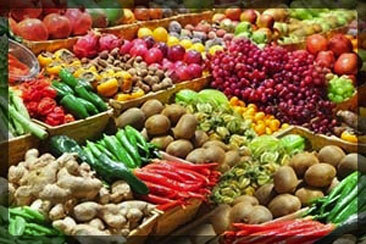 When you eat fruits and vegetables RAW, they’re packed with fiber—especially when you eat them with the skin. This makes it extremely hard for your body to break them down properly. But peeling and cooking them first makes them MUCH easier for your body to handle. But they’re also some of the HARDEST to digest. They’re full of “phytic acid,” which can cause a digestion nightmare if your gut hasn’t healed yet. Because phytic acid binds to important minerals like iron and zinc, keeping your body from absorbing them. 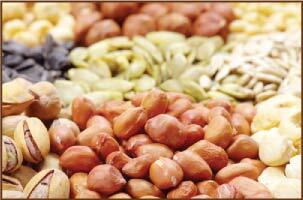 Phytic acid also binds to the enzymes you need to digest food. If you’re dealing with digestion problems, eating nuts and seeds is like throwing GASOLINE onto the fire. They can make an already unhealthy gut even worse. Cut them out of your diet and give your body time to heal. Your digestive system is unique. Some foods that you handle fine bother other people. And they may eat things that throw your stomach into knots. Ready to stop worrying about this stuff and HEAL your damaged gut for good? Learn how to make gourmet dishes that don't give your damaged gut time to heal. Gourmet dishes like Mongolian Red Pepper Beef w/ Roasted Spaghetti Squash… in under 30 minutes. After you give your gut time to heal, you can branch out and try some of the other mouth-watering dishes. It doesn’t matter if you’re busy or new to the kitchen. The cookbook breaks down how to prepare every dish step-by-step. All you have to do is follow along… and enjoy delicious food how it was meant to be enjoyed: without stomach cramps!